This free delicate top comes from November 1st 1951 issue of Australian Home Journal! The original pattern was intended for making a boudoir jacket. 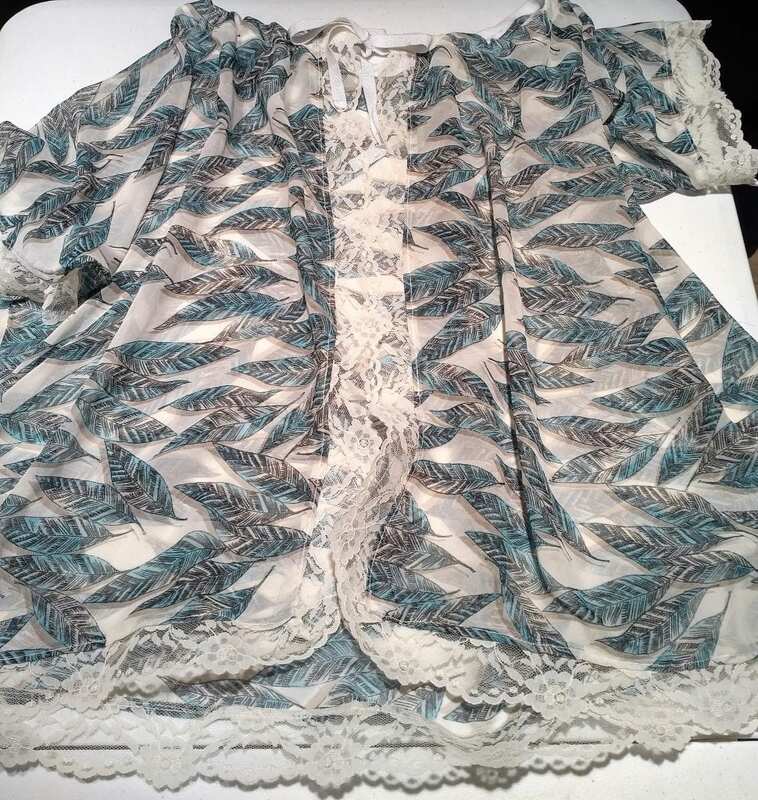 The pattern was recreated using light sheer fabric and lace trimming to create a delicate alternative to a cardigan during hot summer days. This open-front garment could be worn over a tank top and paired with jeans. It’s also a wonderful beach cover up piece. If you choose to use sequined or beaded fabric for this DIY project, you’ll be adding a perfect evening dress shrug to your current wardrobe. 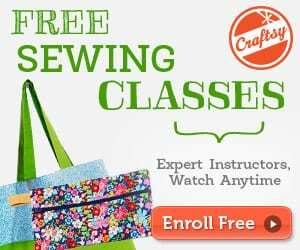 Depending on your sewing skills and fabric the project could be completed in 1.5-3 hours. 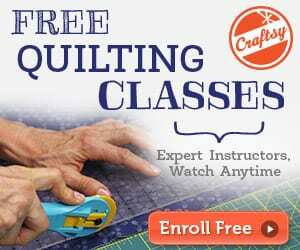 Not expensive to make as you need only 1 1/4 yards of 36 inch material. You might want to check this Roundup of Vintage Sewing Patterns.